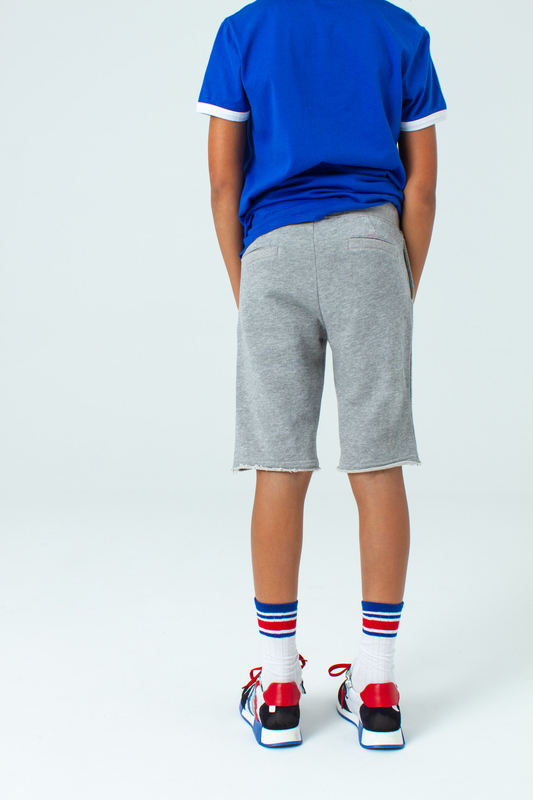 Long shorts with adjustable cords at waistband. With side and back pockets and raw edge (no seam) at the legopening. The ideal basic shorts to combine with our shirts.